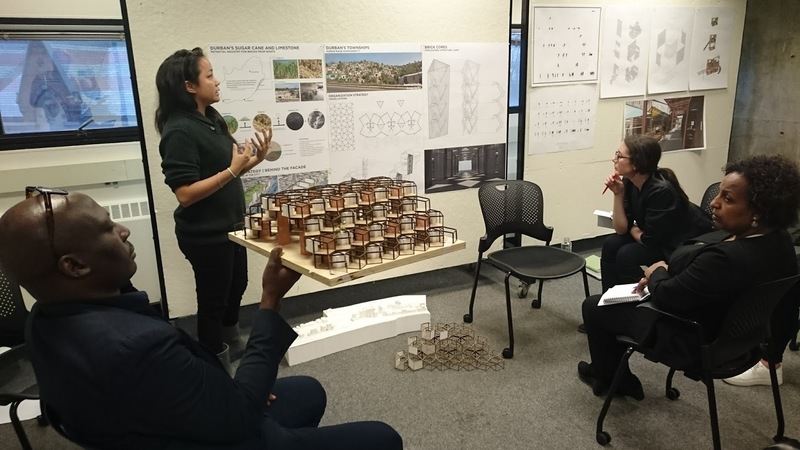 In 2017 Kunlé Adeyemi brought his African Water Cities Research project to Durban through his teaching post at Harvard’s Graduate School of Design. 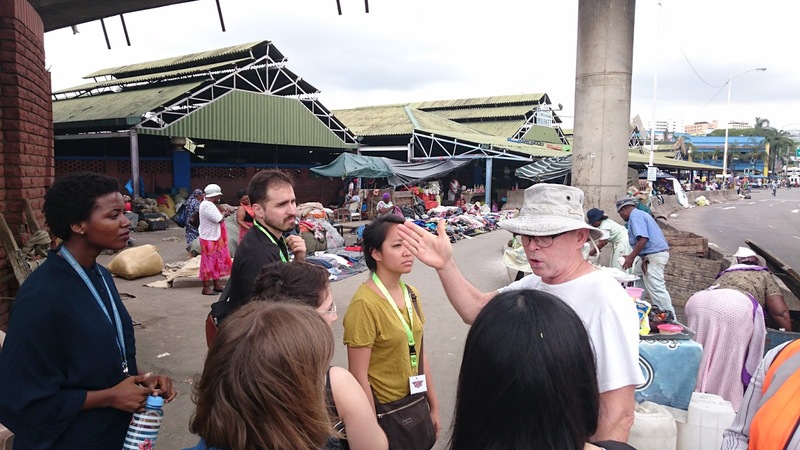 Through 1to1 – Agency of Engagement I managed and facilitated the logistics of the trip, and assisted in the guiding of the learning experience of Durban. 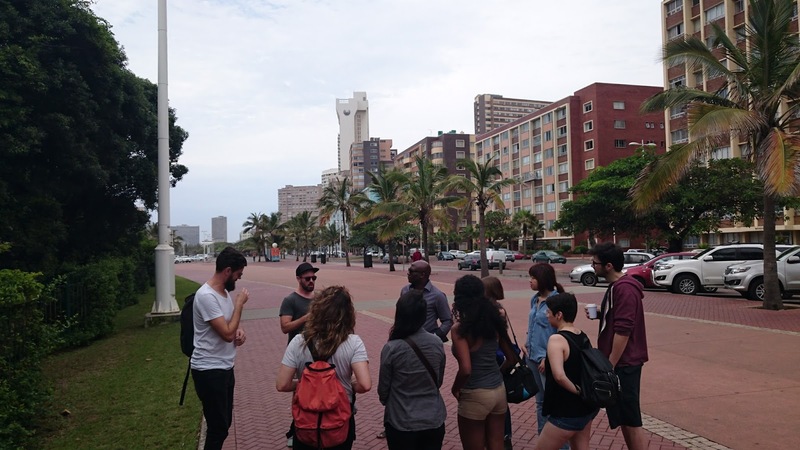 I was assisted by Adheema Davis and our goal was to expose the students from Harvard to the broad complexities of Durban as an African City while also linking in as many local practitioners, students and organisations as was possible in the 1 week studio visit: UKZN Students, DUT Students, Beset Durban, Cameron Finnie, Mark Bellingan, Doung Jahangeer, Lindsey Busche, Tsidi Moahloli and Asiye eTafuleni to name a few. We planned the events to offer maximum exposure for all students and even arranged an Archi-Speed Date between the different groups. 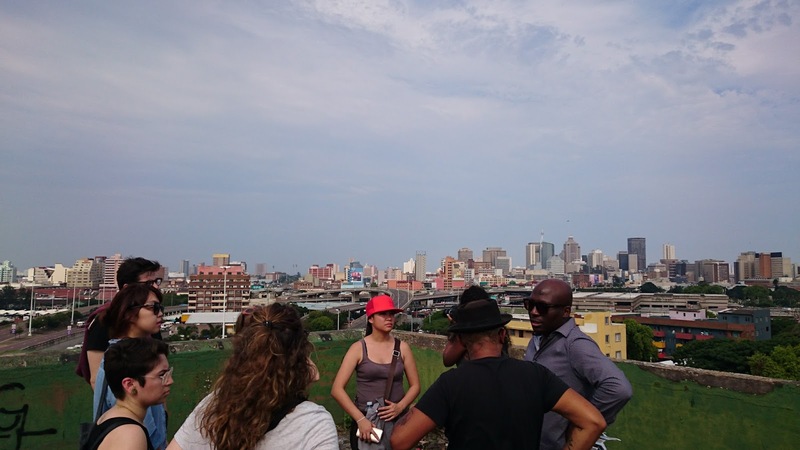 The studio visit was additionally supported by Sumayya Valley and Mpho Matsipha. A series of meetings, tours and discussions were planned for the week’s engagement. 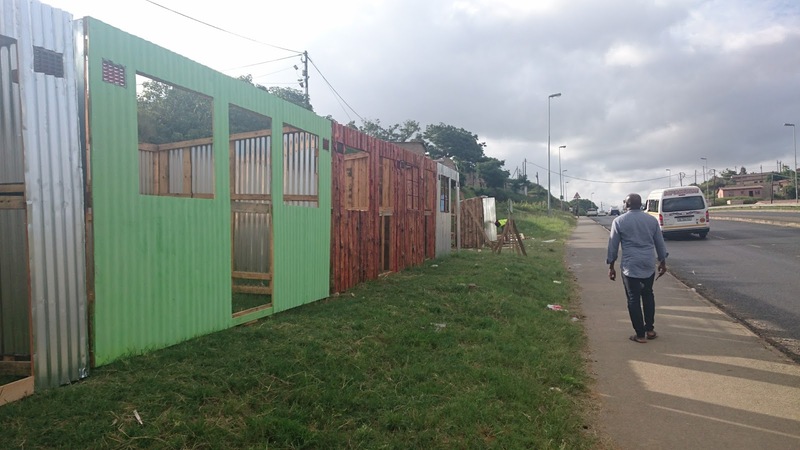 “This studio explores the city of Durban to examine the challenges and opportunities presented by the impacts of urbanization in the social, physical, and environmental context of the African continent. The aim is to build industries–to produce a series of new architectural, infrastructural, and urban solutions learning from the local environment with a responsible infusion of relevant global values. 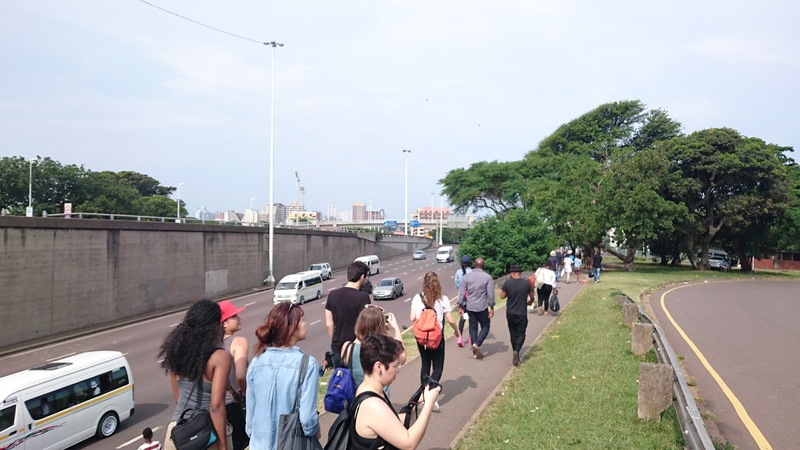 Through documentation of international and regional practices, the studio will focus on Durban to investigate the city and its edge conditions, to understand its transformations and adaptations and socio political and economic dynamics. 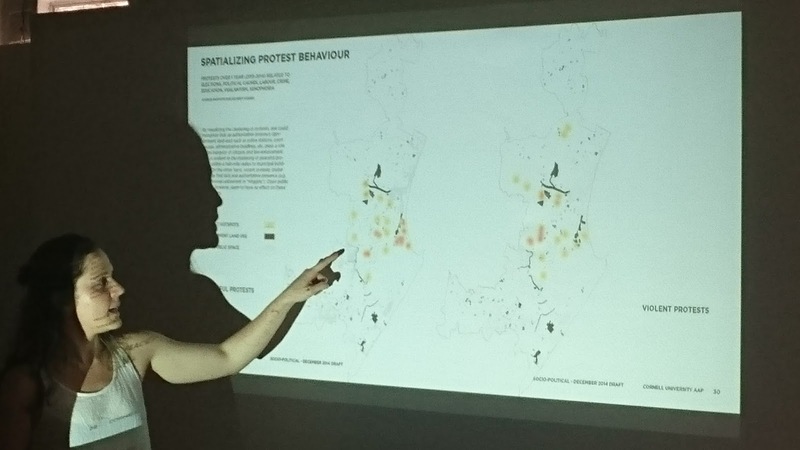 Final Presentation of work for critique from local researchers and practitioners. 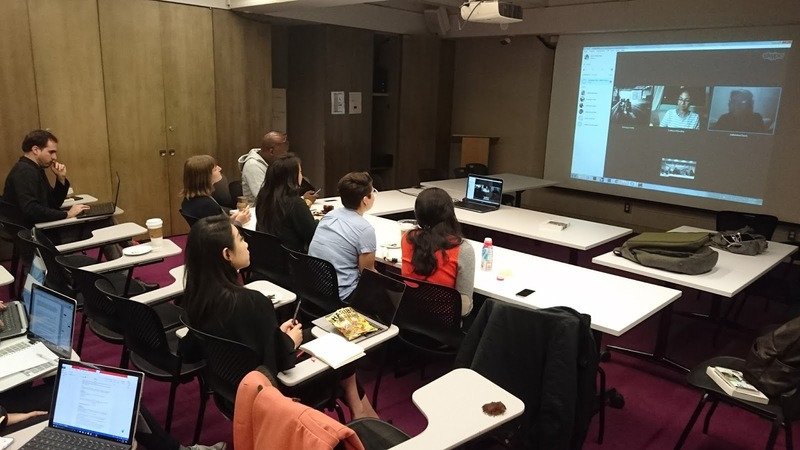 I was fortunate enough to secure funding to then attend the Design Crits in Harvard as a guest critic and support the student’s enquiries during my visit through a few desk crits at the Gund Hall as well as faciliate a skype crit between the South African students and the Harvard students.